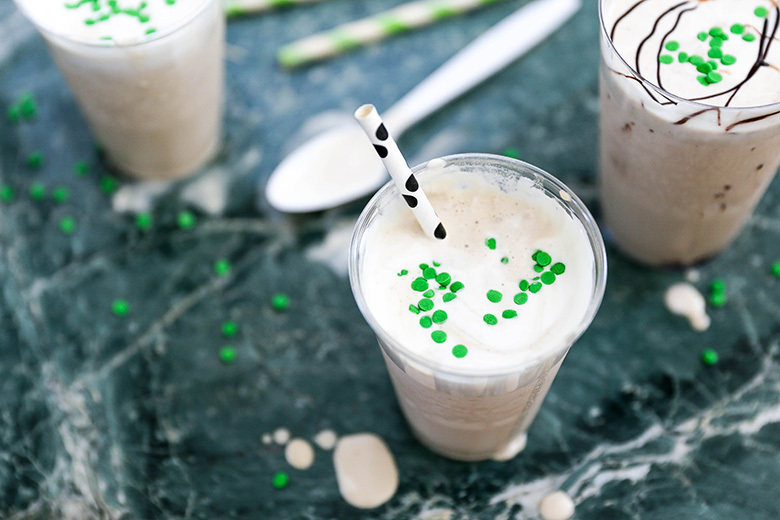 These easy three ingredient adult-only milkshakes will add a little fun to your St. Patrick's Day celebrations! 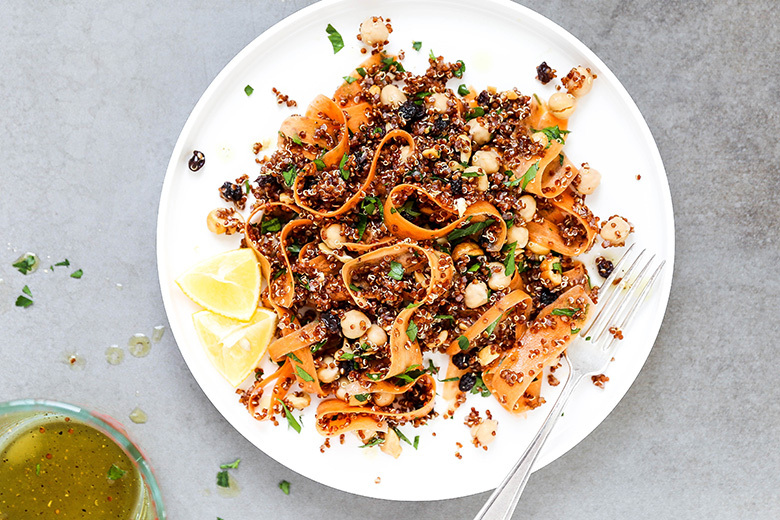 An easy vegan, gluten free quinoa salad with chickpeas, carrot ribbons, cashews, currants and parsley. 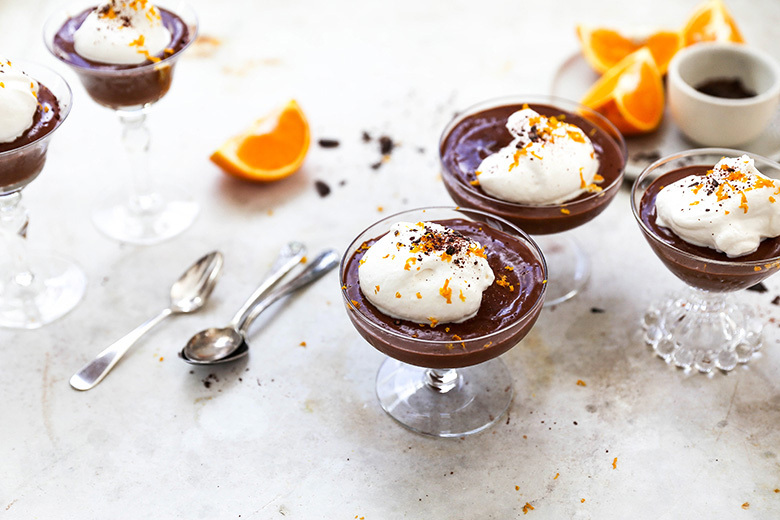 An easy recipe for creamy, decadent chocolate mousse that's made in the blender! 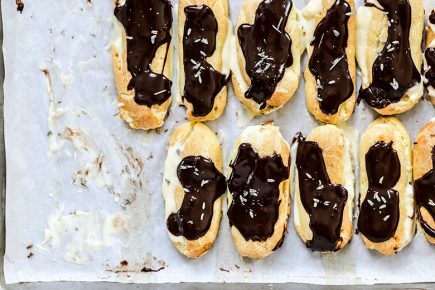 Infused with Earl Grey tea and orange zest, it's a favorite dessert for Holidays and special occasions. 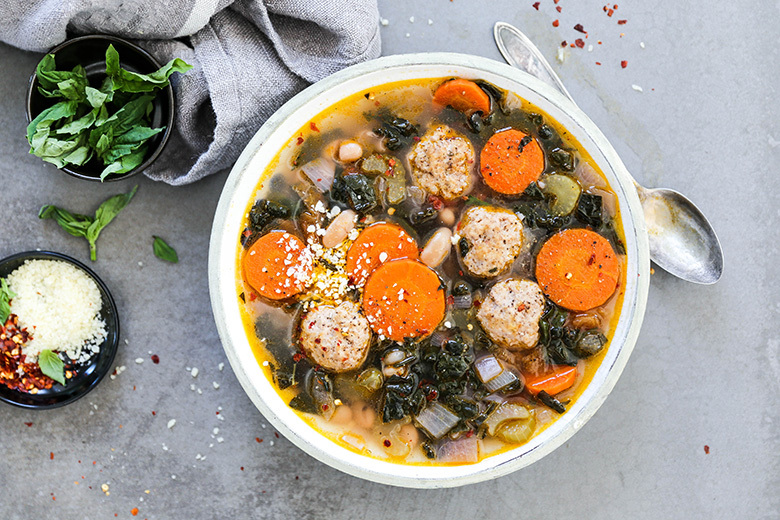 An easy soup recipe with carrots, celery, kale, white beans and homemade Parmesan chicken meatballs. 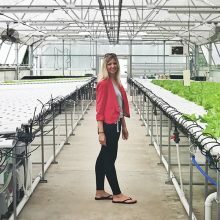 Perfect for Fall, Winter or Spring! 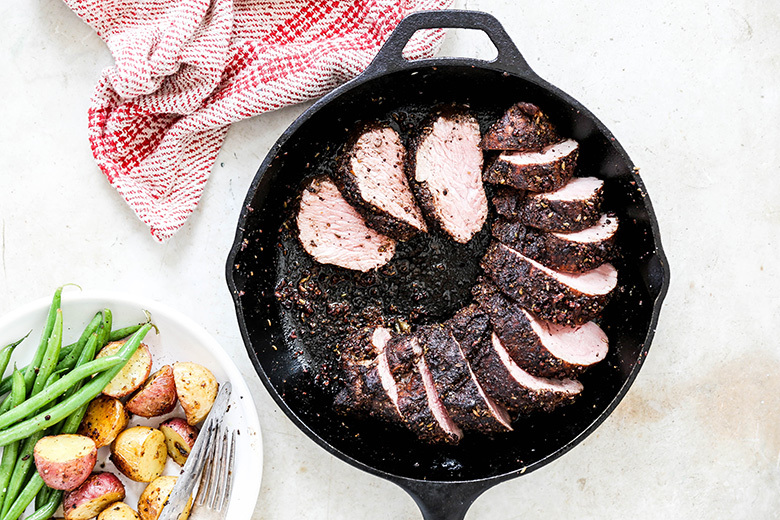 This flavorful and aromatic pork tenderloin is sure to impress! 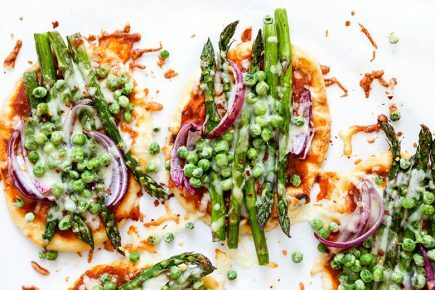 It's perfect for date night or for a small dinner party! 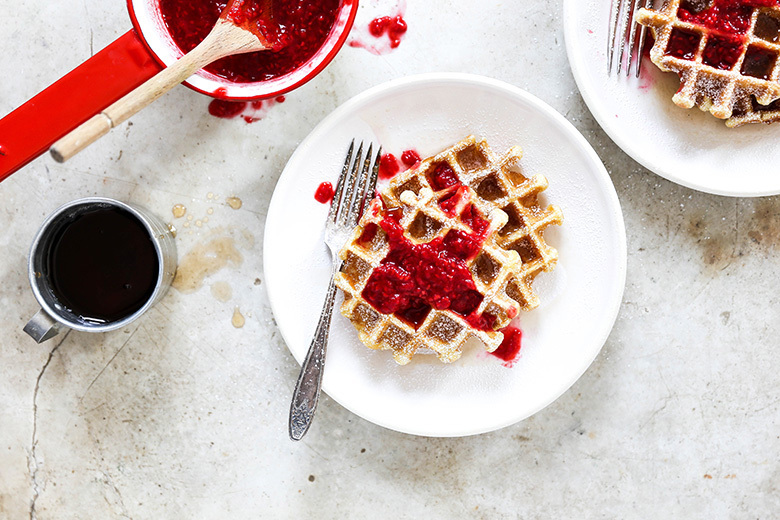 Classic buttermilk waffles topped with a fresh raspberry and rosé wine sauce. 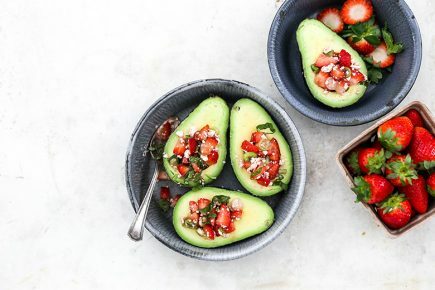 Perfect for a special breakfast or brunch! 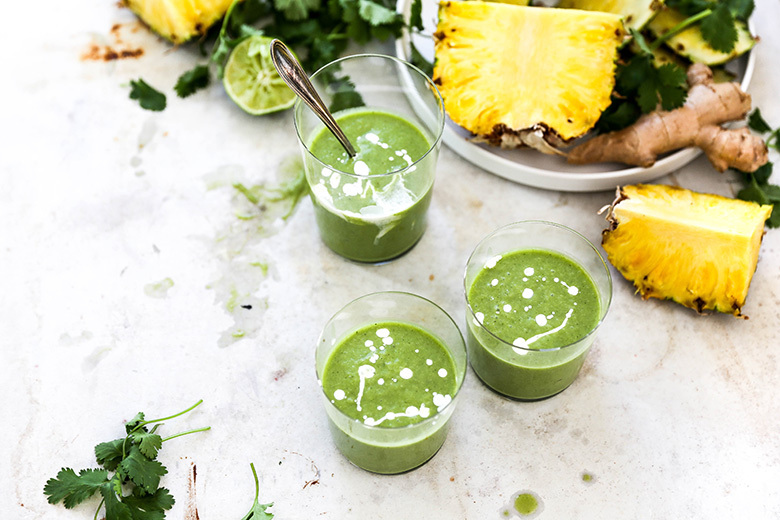 A recipe for vegan, gluten free smoothies made with pineapple, banana, cilantro, ginger and coconut milk. 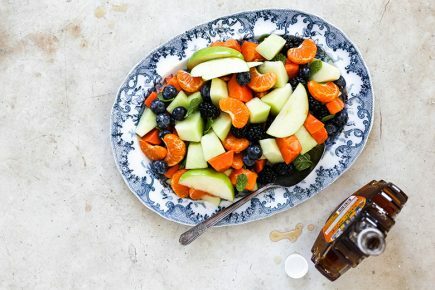 Tastes just like a tropical vacation! 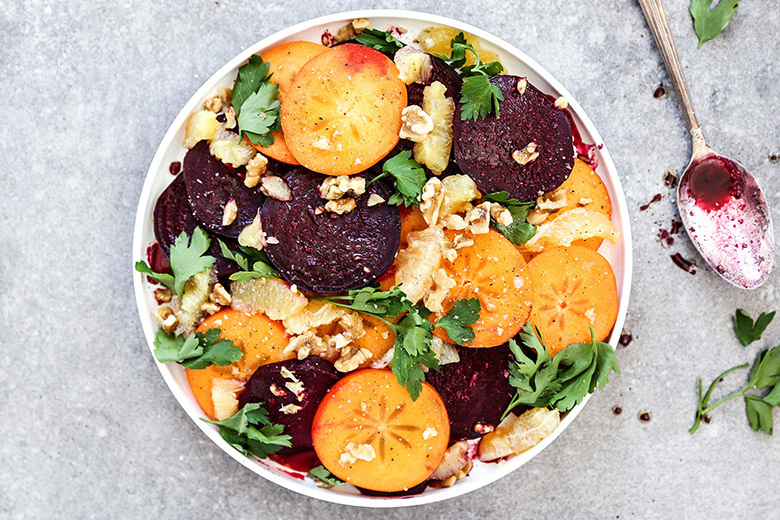 A recipe for a colorful vegan, gluten free Winter salad that features roasted beets, Fuyu persimmons, Meyer lemons and walnuts. 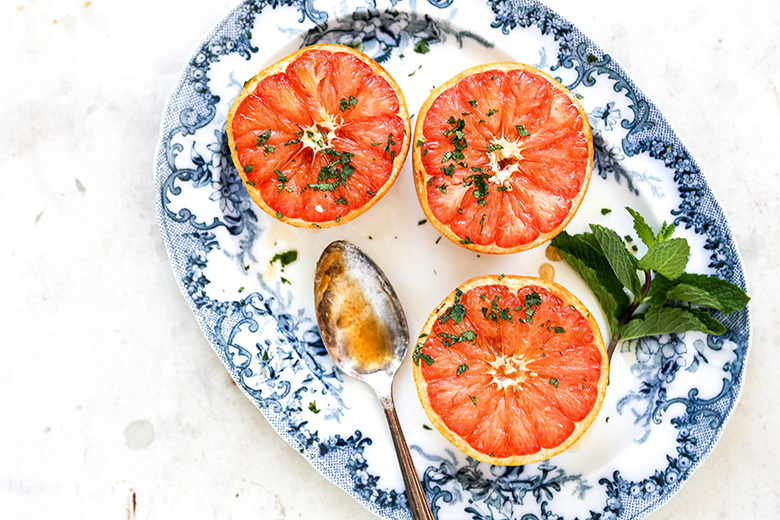 Baked grapefruit is one of my favorite ways to enjoy this Winter citrus. 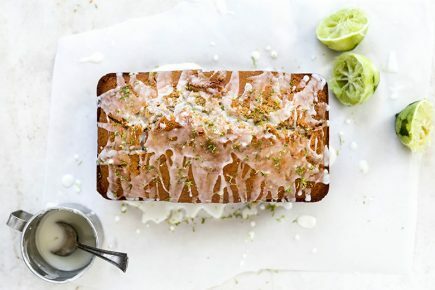 Topped with brown sugar and mint, it's perfectly tart and sweet! 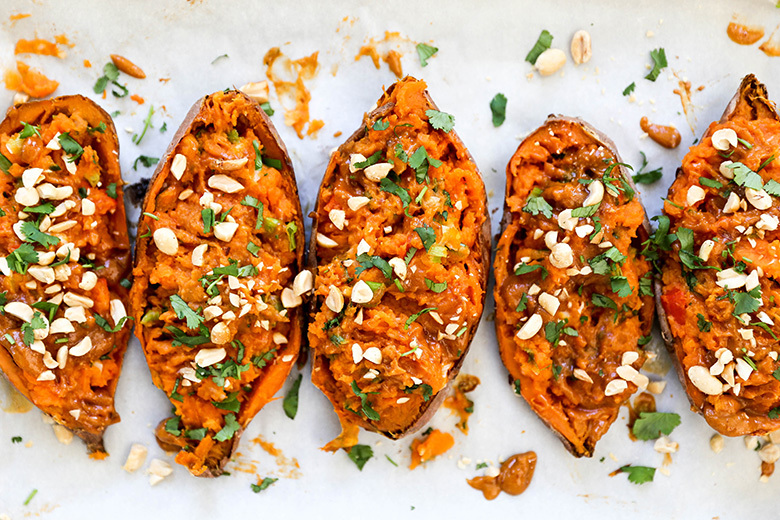 These twice baked Thai-flavored stuffed sweet potatoes are a satisfying vegan and gluten free meal! 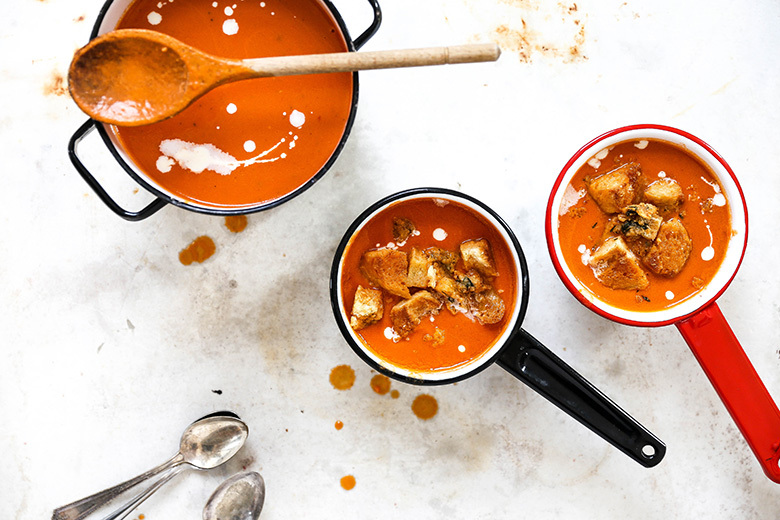 This easy, creamy tomato soup uses canned tomatoes and pantry staples. 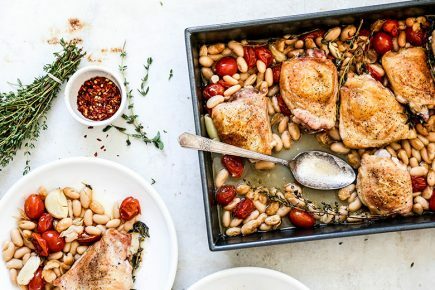 It's a healthy, rich tasting vegetarian soup that can be made at any time of the year! 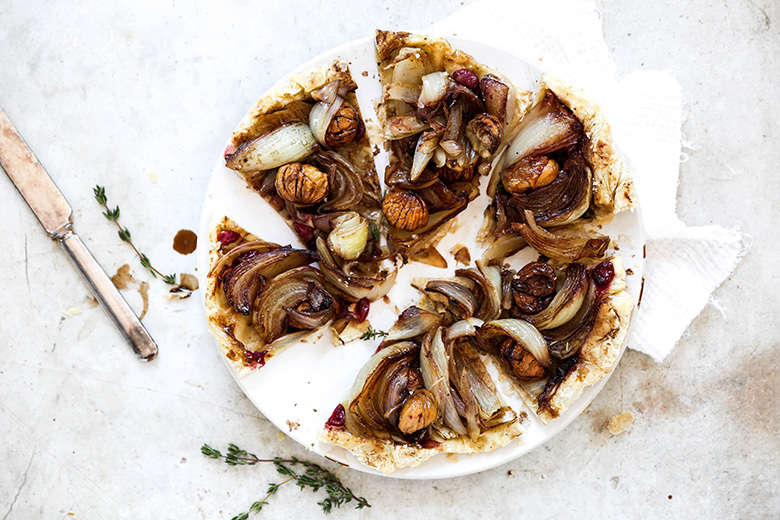 This rustic, elegant onion tarte tatin can be served as an appetizer, side dish or a light vegetarian dinner.